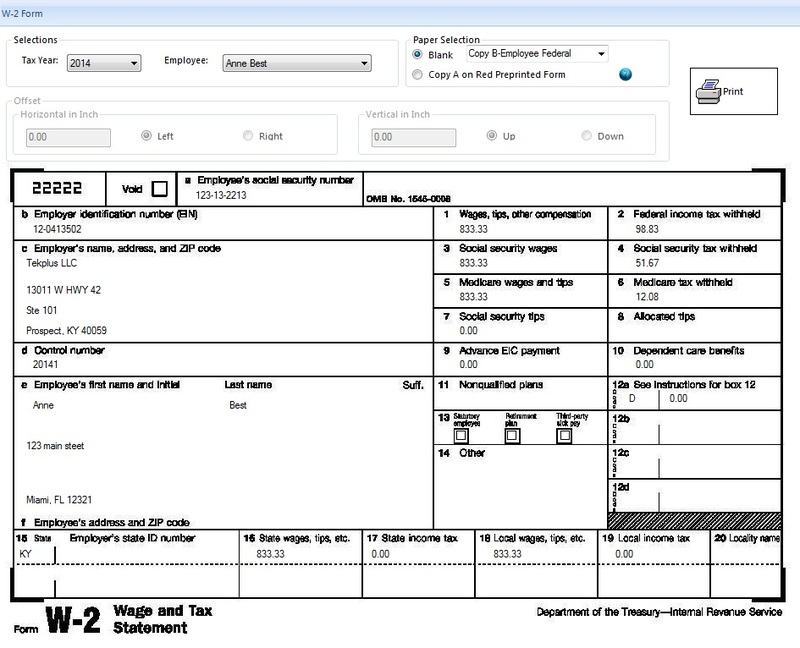 ezAccounting 2018 business software has been updated and released for Kentucky businesses to get the latest tax changes for paychecks. Test drive it for up to 30 days at no cost or obligation by visiting http://www.halfpricesoft.com. 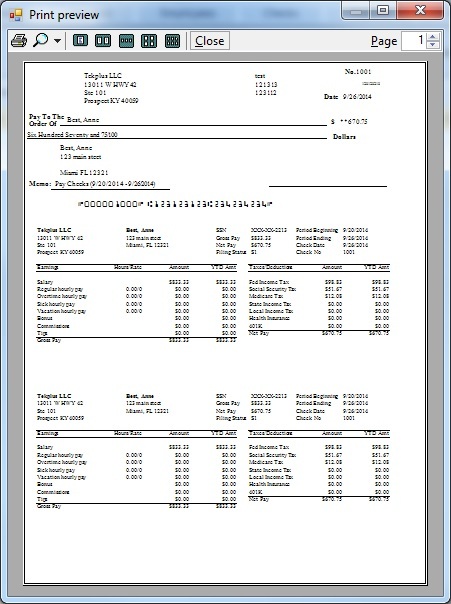 ezAccounting software from Halfpricesoft.com has been updated with latest tax tables for Kentucky businesses processing payroll. Developer’s at Halfpricesoft.com have just gotten word that Kentucky recently enacted a new 5% flat tax rate. Due to this change, a flat withholding formula has been developed. In this new formula, exemptions are not taken into account, only the standard deduction. 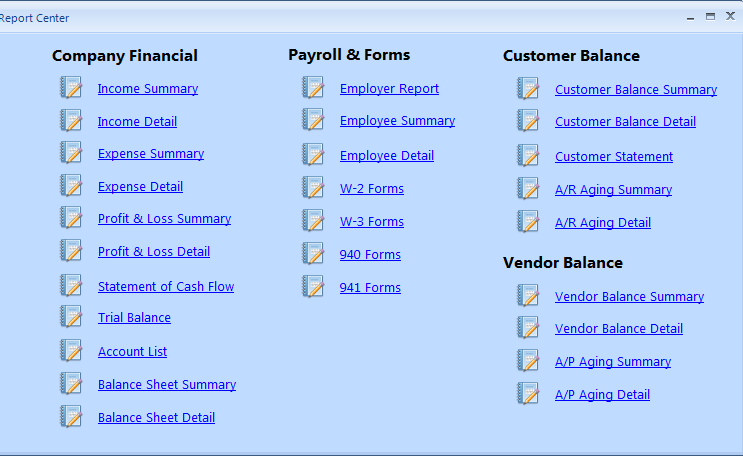 Because of this, ezAccounting software has been updated to reflect these changes. Current ezAccounting 2018 customers will receive this update at no additional cost. 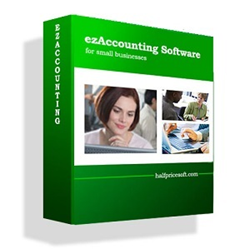 “ezAccounting software from Halfpricesoft.com has been updated with latest tax tables for Kentucky businesses processing payroll.” Said Dr. Ge, the Founder of Halfpricesoft.com. 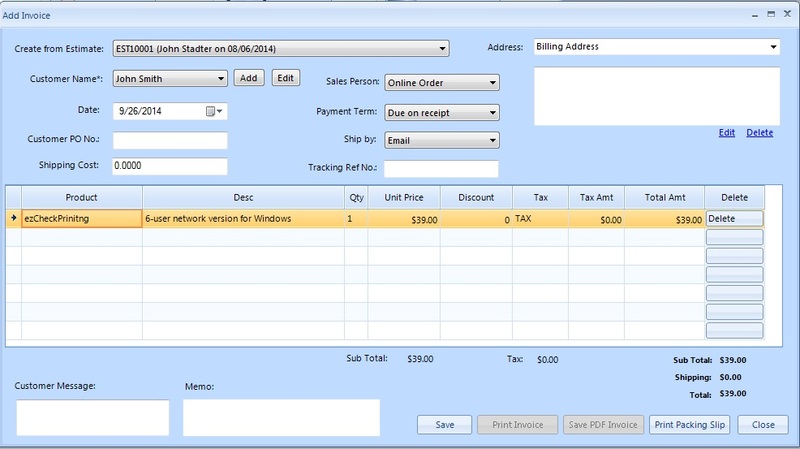 ezAccounting software is compatible with Windows 10, 8.1, 8, 7, Vista, XP and other Windows systems. It is the obvious choice for in house accounting solutions for small businesses. 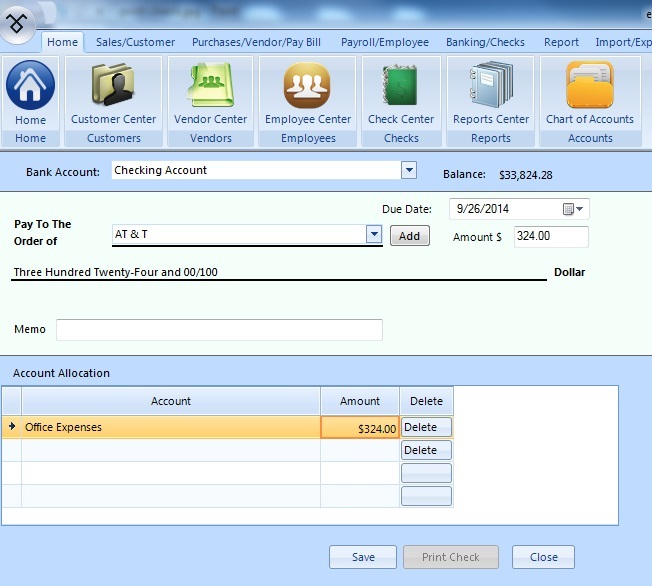 Customers can document and report incoming and outgoing cash flow including sales, receipts, payments and purchases. 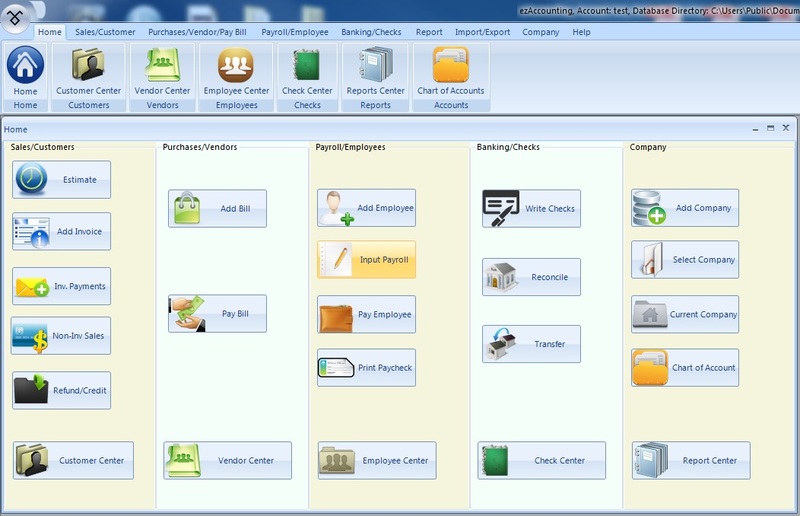 It also supports payroll processing and tax form printing. Starting at 149.00 per calendar year, per single user version (multiple user versions also available).This software’s graphical interface allows customers to easily navigate without a business degree. important business tasks can be handled quickly and inexpensively. 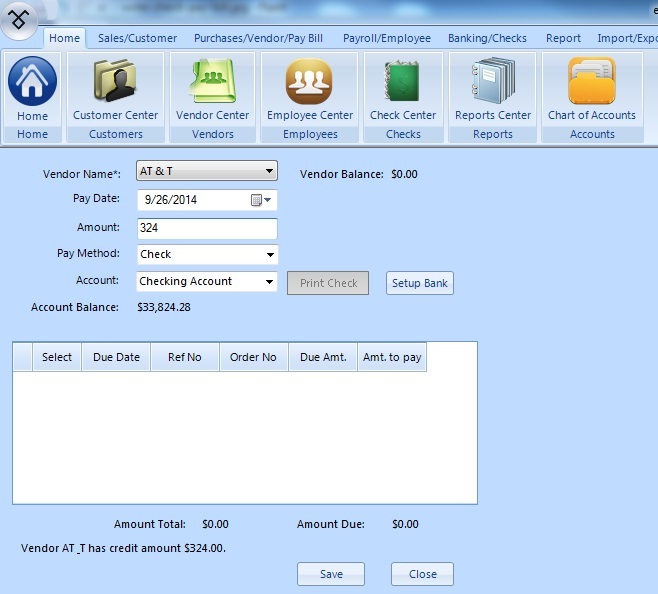 Potential customers can download and try this software with no obligation or cost at http://www.halfpricesoft.com/accounting/accounting-software.asp. 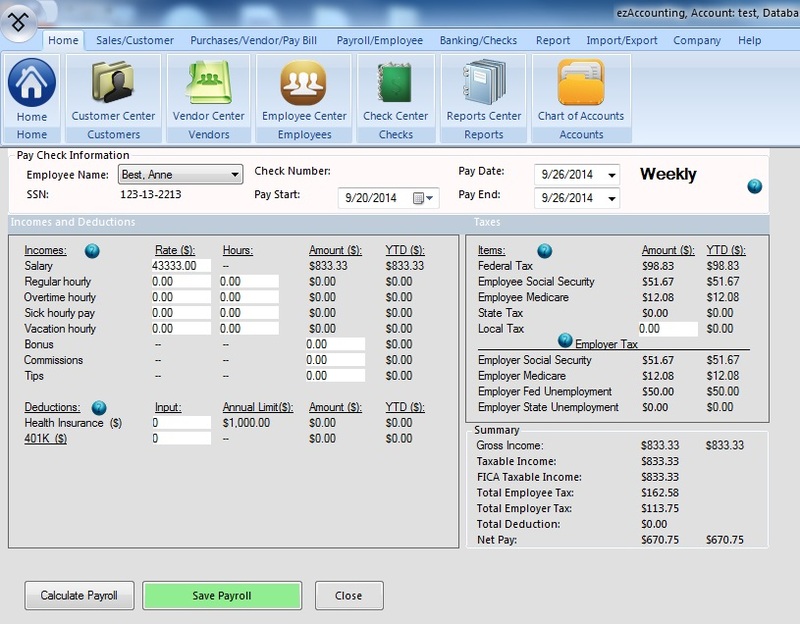 Potential ustomers can download and try this software at no cost or obligations for 30 days by visiting: http://www.halfpricesoft.com/accounting/accounting-software.asp. The great thing about the trial is all data entered into the trial will remain once the key is purchased and added to the downloaded trial version. No need to add data twice!